Q. 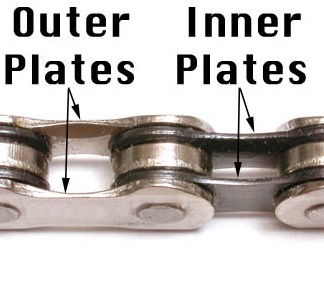 Will 8,9 or 10 speed chains fit my single speed bike? A. Multi speed chains fit 3/32" cogs and as long as your single speed cog is 3/32" (rather than 1/8") then they will work and be cut to size if required.